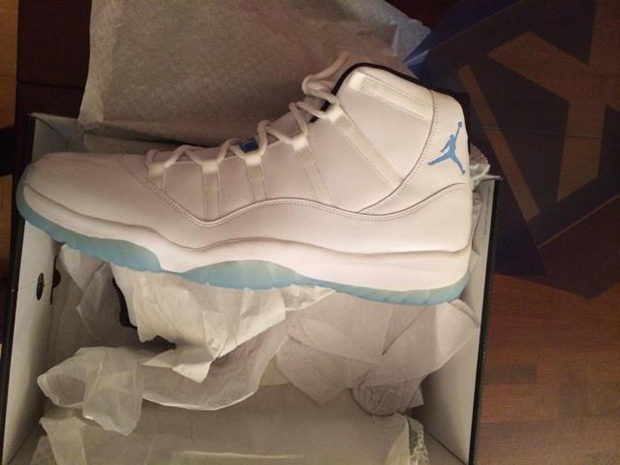 Introducing the Air Jordan 11 “Legend Blue”. 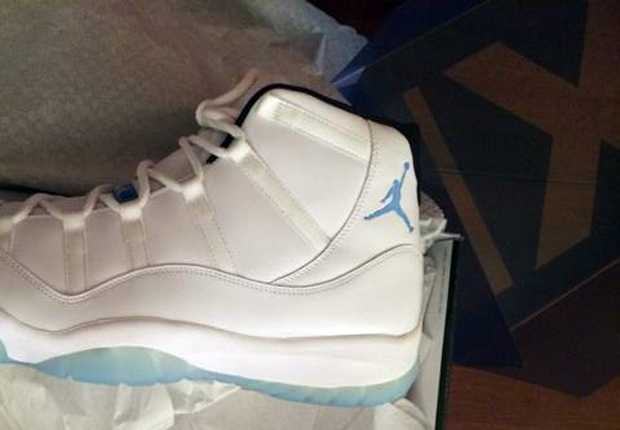 Ok, we’ve seen the 2014 variety of what used to be called the Air Jordan 11 “Columbia” a plethora of times before in hi-res galleries and more, the only difference is that the origins of these pairs were a bit murky. But here, debuted by Jordan Brand athlete Jared Sullinger, we get to see what the patent leather gem looks like straight from Jordan Brand. Check out more of Sully’s Legend Blue 11 (or Columbia 11s, whichever way you see it) pick up after the click and let us know if you’re excited about the Ultimate Gift of Flight Pack this Holiday season by penning your thoughts in the comments section.